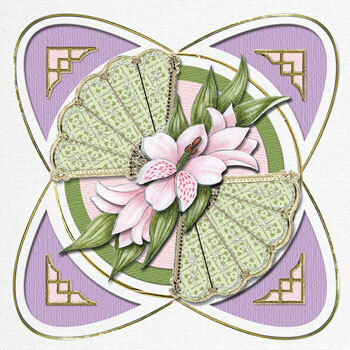 Lomiac Cards and Cardlayers will give an extra dimension to your creative expressions. Ideal for card making with varity of materials such as stickers, clear stamps, 3D-paper sheets and more. Attention: we don't deal with end users.